Smart college planning is the gift that keeps on giving. From UTMA accounts to 529s, Chevy Chase Trust shows clients how to build a legacy of learning through personalized tuition savings strategies that take into account a family’s complete financial picture. Chevy Chase Trust’s Laly Kassa and Leslie Smith share their insights on the best savings strategies for maximizing returns. 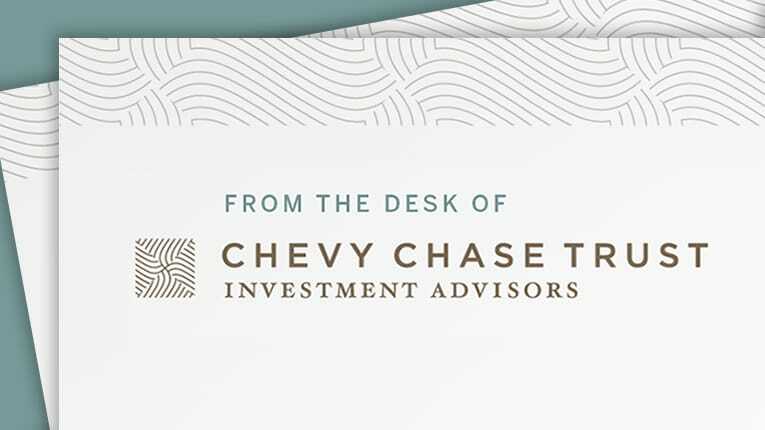 Every client at Chevy Chase Trust receives comprehensive financial planning.